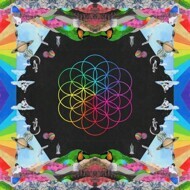 Maybe the last Coldplay album!? Long time awaited! There it is... "A Head Full Of Dreams"!